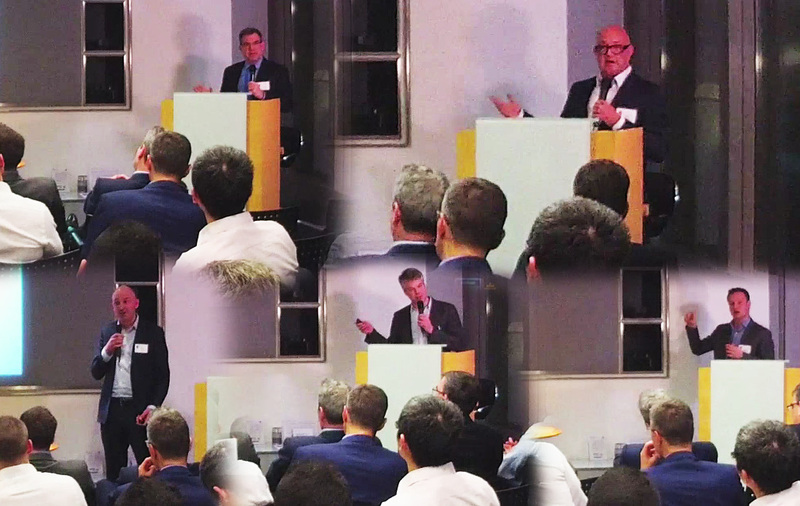 We invite you to attend the first Keiretsu London Forum of 2017. We'll showcase four exciting companies, followed by a reception for networking. Watch HD videos now.